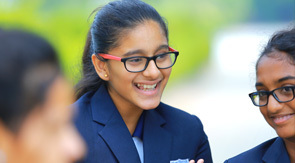 "Great location, Great English design buildings, Huge range of sports activity, IB & Cambridge board curriculum, Best MIS Community, safety & a good team of teachers." what else parent will expect? Being one of the top Schools in Tamilnadu, expecting soon that MIS will reach the position of Top 10 International schools in India."